Dimensions 0.35 by 8.50 by 12 in. Note: Page 1 is the full title page, Page 2 is the copyright, Page 3 is the half title page. Page 4 is the first page of the story. 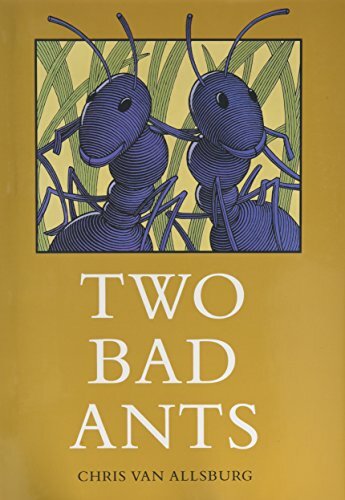 The three-time Caldecott medalist tells the tale of two ants who decide to leave the safety of the others to venture into a danger-laden kitchen.